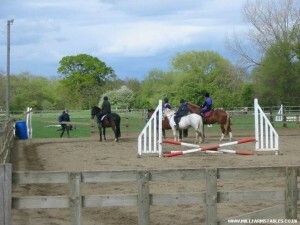 Mill Farm Stables offers lessons for riders of any age and level. 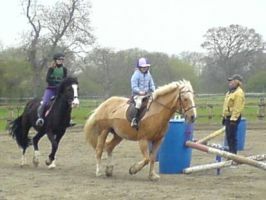 We offer special sessions for children and lessons for adults of all abilities. Private tuition can also be arranged. Lessons are tailored to meet specific requirements and can focus on dressage, showjumping or general riding skills.